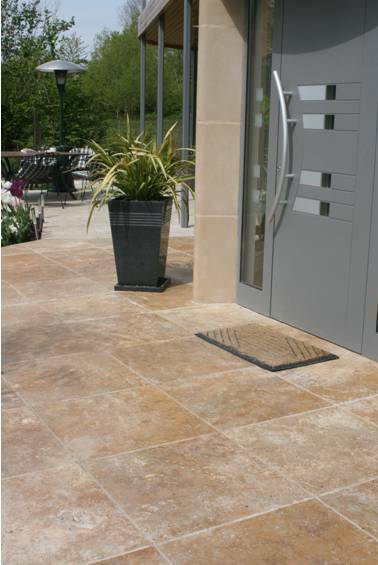 Rustic Yellow Limestone, Fossil Mint Sandstone, Copper Slate, Walnut Travertine - just some of the varieties of paving which can be found at Miety Stone, the trusted name for New Natural Stone paving in the South West. New Natural Stone paving looks fabulous either externally as a patio, path, driveway or swimming pool surround or internally in a kitchen, bathroom, hallway or conservatory, it can give any project, large or small, that "wow factor". Whether your project is domestic or commercial Miety Stone will not disappoint. We can supply a variety of New Natural Stone products in a wide colour spectrum.You will be totally amazed at the quality, selection and versatility of our Limestone, Sandstone, Granite, Slate and Travertine. Miety Stone Products have been used in many locations in the South West and beyond. Companies using our product include James Blair Associates, Hillier Landscapes, Hellard Brothers Ltd, Stone Barn Landscapes and F.J. Wookey and Co. Project locations include:- Cadbury House Congresbury, The Organic Garden Blagdon and projects as far afield as Worcestershire, Surrey, Cornwall and South Wales. We enjoy helping and guiding our customers in their choice of product and understand that product selection must be sympathetic to its chosen environment. Customers are always welcome to come and see us in Chelwood and take a look at what we have to offer. We are always happy to greet new and familiar faces. 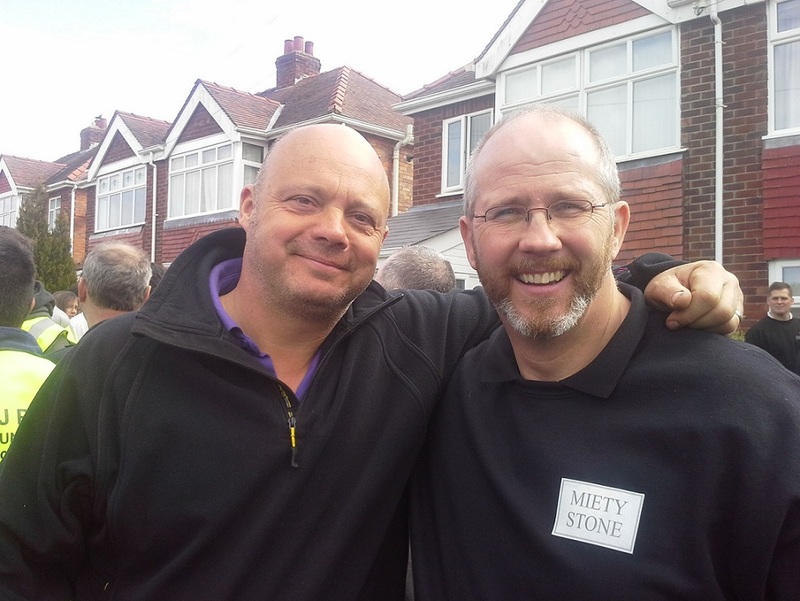 If you should decide to purchase your new natural stone from Miety Stone we can provide you with a list of companies who would be happy to work with you. We hope you come to visit us soon.